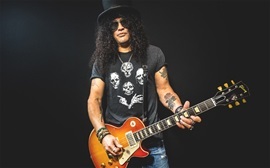 Slash Les Paul 58 "First Standard"
There are 50 Aged/Signed by Slash, 100 Aged, and 150 Vintage Gloss versions being made and they are all recreations of the guitar that Slash owns. 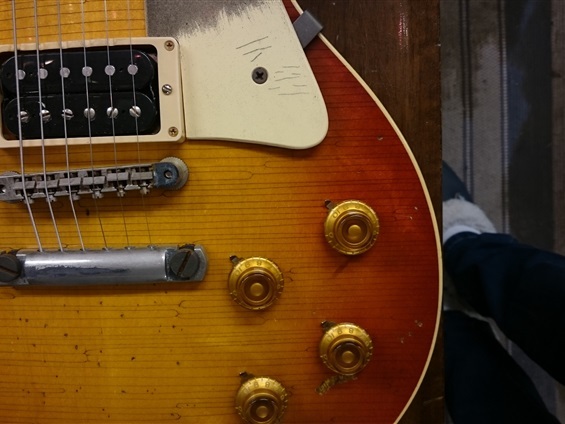 It turns out that the original guitar in Slash’s possession is actually a pretty important piece of guitar history. 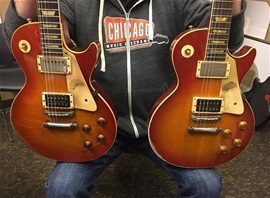 Shipping records confirm that Slash’s guitar (serial #8 3096) was actually sent to that historic 1958 NAMM convention as one of the first two Sunburst Les Pauls ever made! 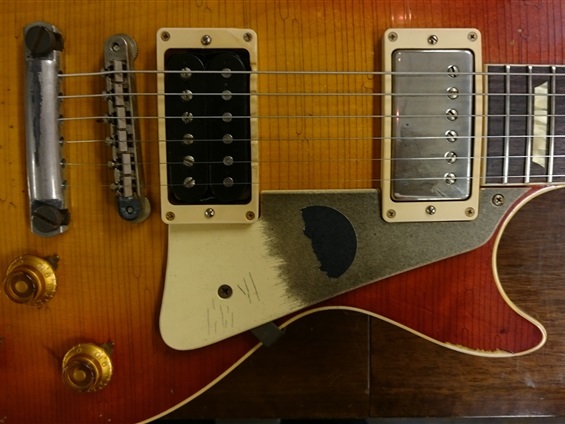 Being the first year that this finish was introduced makes this guitar pretty rare already, but then factor in the ‘man in the hat’ association and it becomes even more desirable to many. 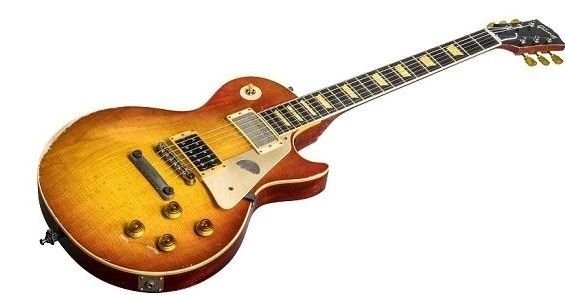 From Gibson: The original Les Paul Model featured a gold finish from its introduction in 1952 until it received a new cherry sunburst in 1958 along with a new name, "Les Paul Standard." 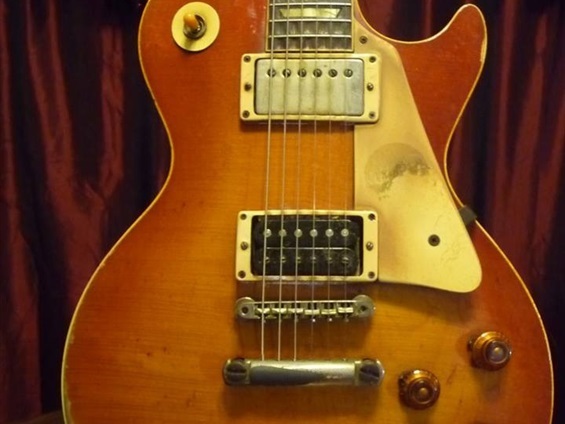 It debuted at the July 1958 NAMM convention in Chicago but it didn't catch on until its beautiful appearance and resonant properties inspired the likes of Keith Richards, Jimmy Page, Eric Clapton, Mike Bloomfield, Duane Allman, Peter Green, Joe Walsh, Joe Perry -- and eventually Slash -- to perform with one. 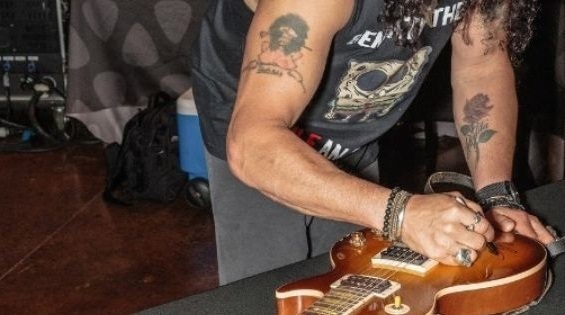 And although Slash uses his beat-up 1958 Les Paul Standard regularly in the studio, he didn’t know until a recent discovery that it was a hugely important piece of guitar history. 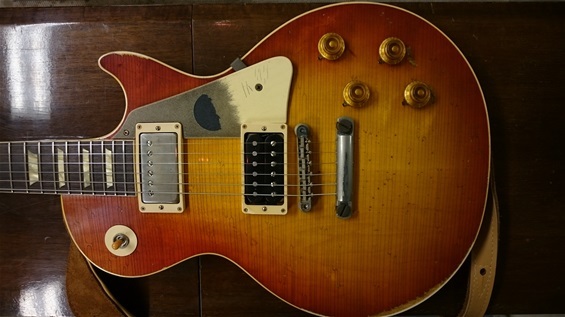 Shipping records confirm that Slash's guitar (serial #8 3096) was actually sent to that historic 1958 NAMM convention as one of the first two sunburst Les Pauls ever made and the first ever to feature a two-piece center-seamed maple top, a key feature of the Les Paul Standard. 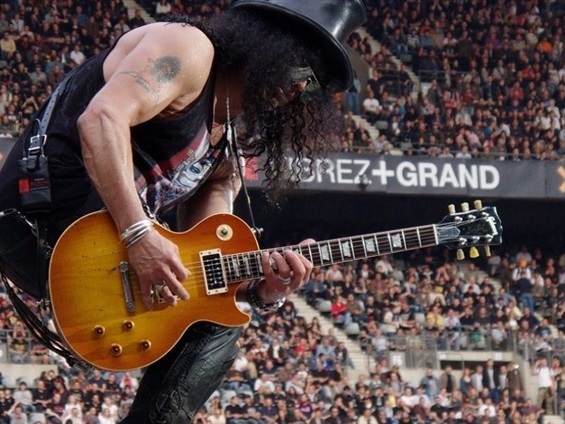 That makes Slash’s guitar the first production Les Paul Standard model! 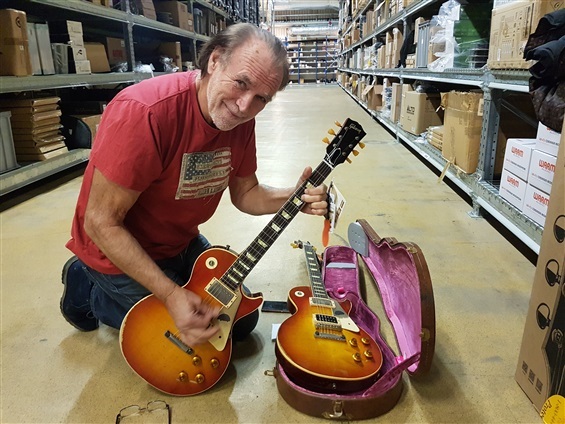 So, this year Gibson Custom and Slash set out to capture the magic, vibe and history of #8-3096 for a special run of replicas. 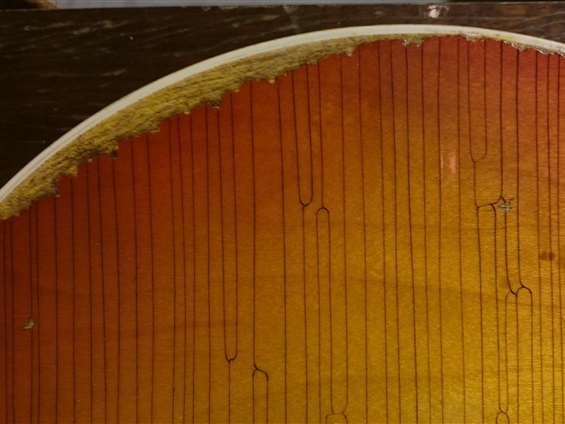 It was perhaps the most advantageous and laborious guitar recreation project Custom Shop has ever undertaken given the extreme finish checking, wear and corrosion of the original, not to mention the exact replication of the neck dimensions, colors and construction.